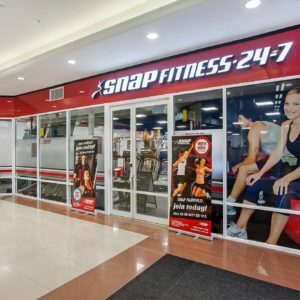 Located in the Fairfield Gardens shopping centre Brisbane. 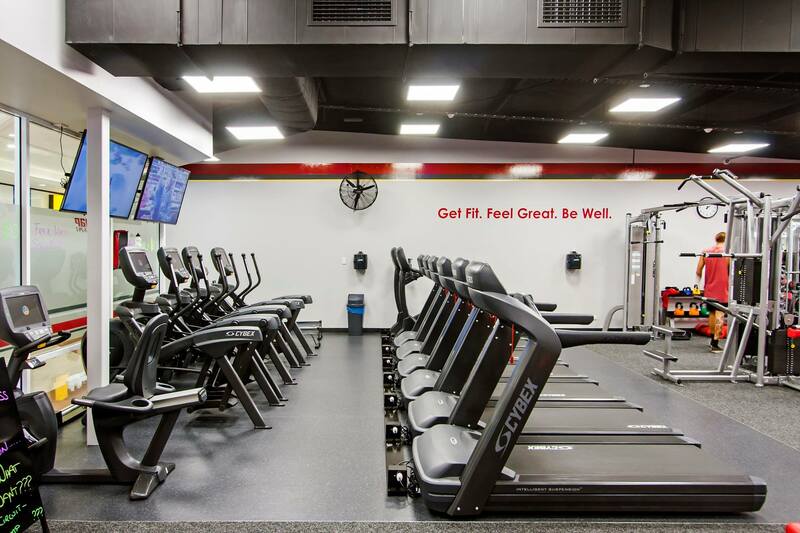 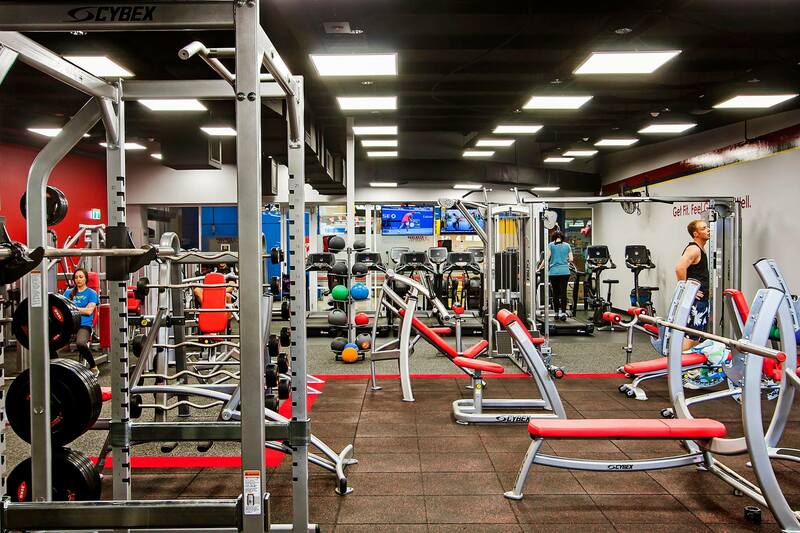 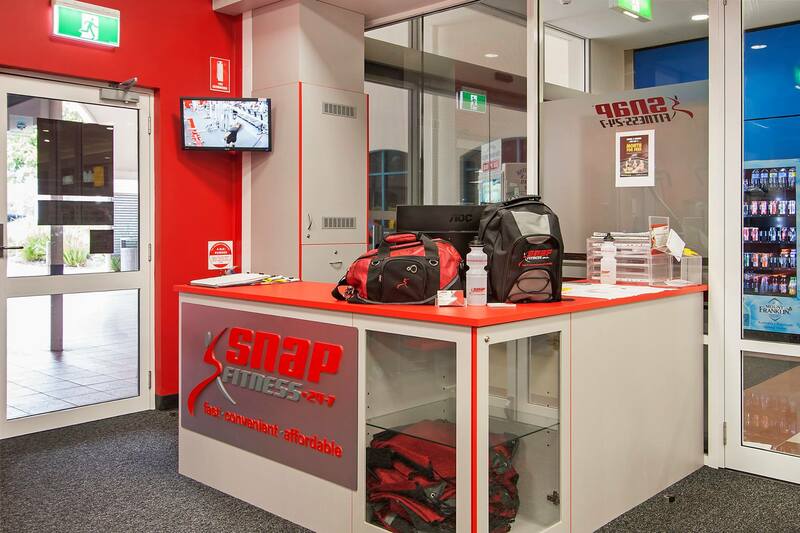 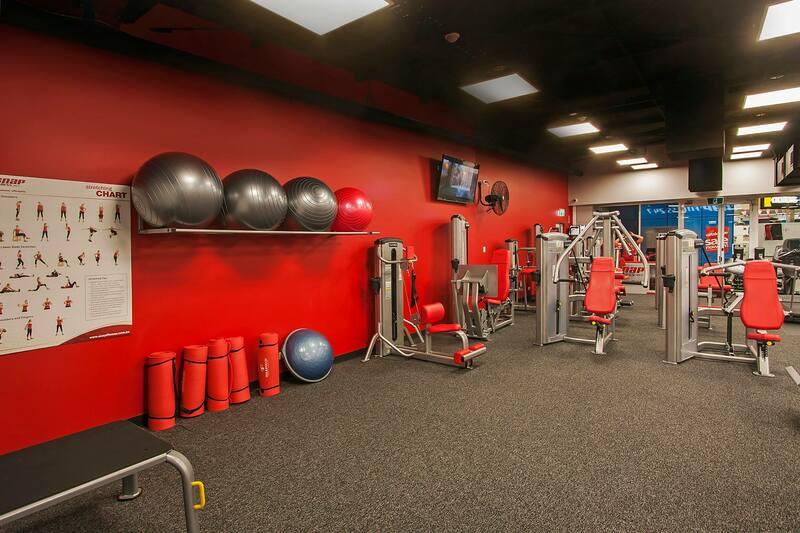 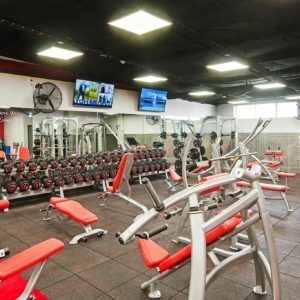 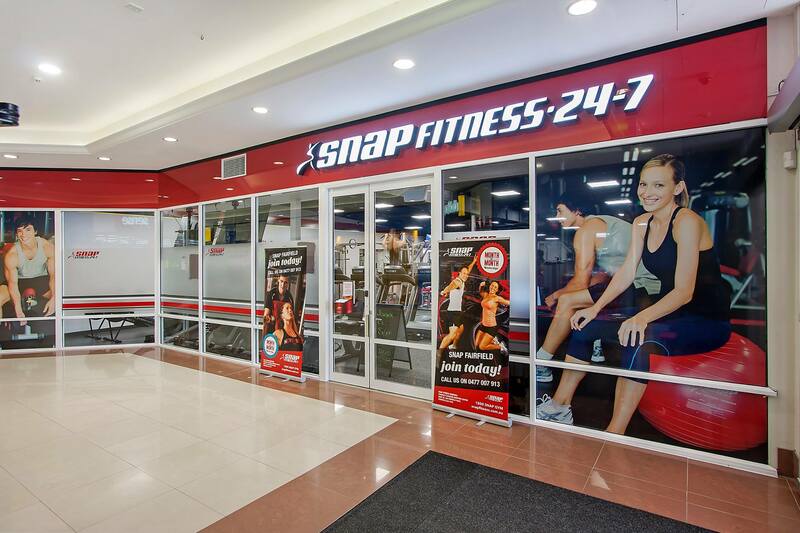 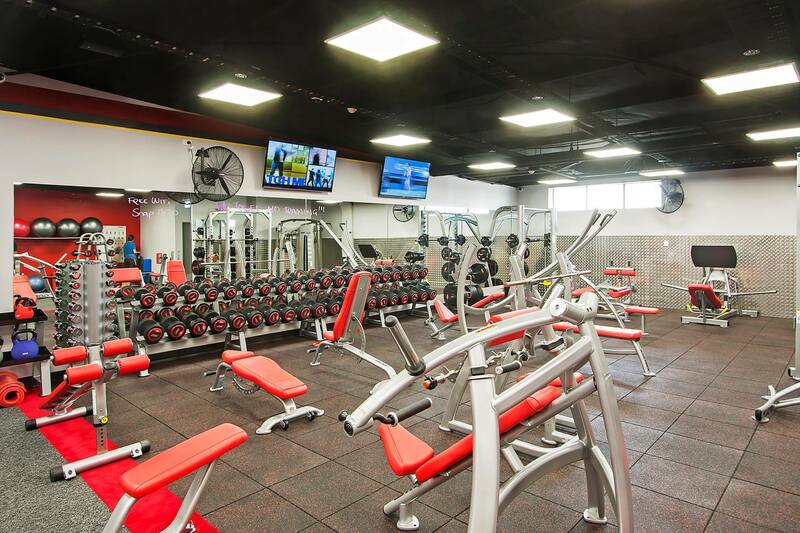 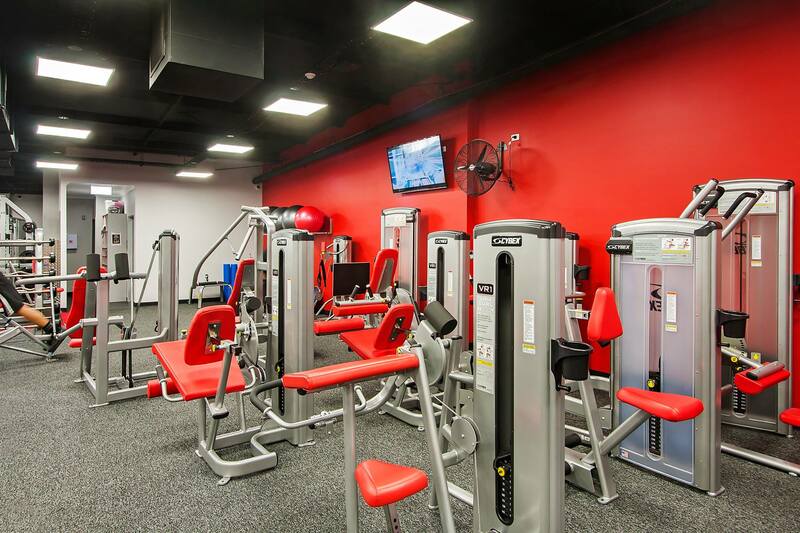 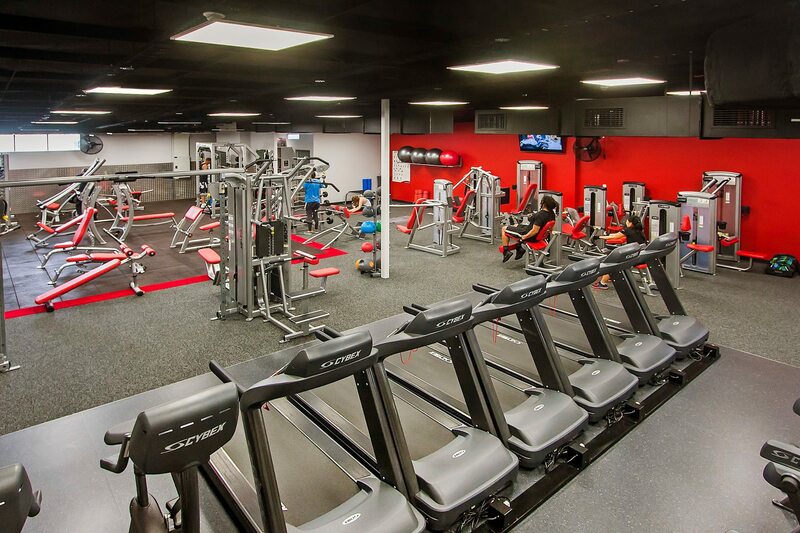 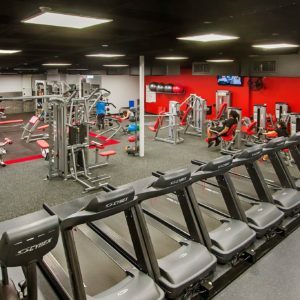 Snap Fitness underwent a commercial fit out courtesy of ACM Constructions. 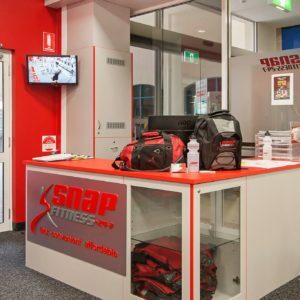 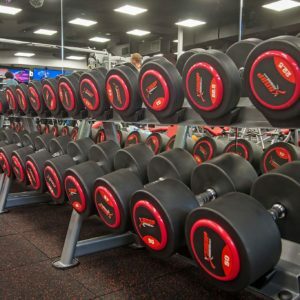 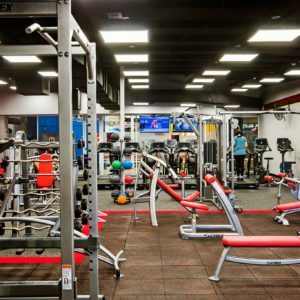 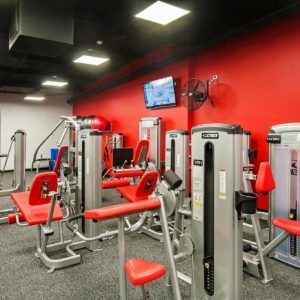 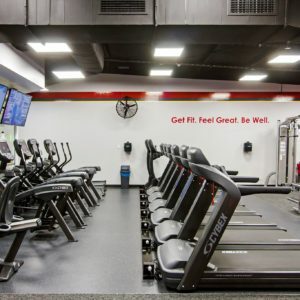 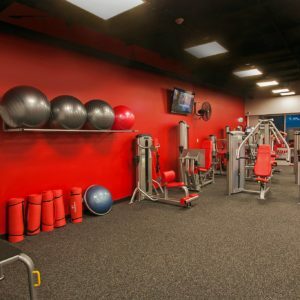 Snap Fitness caters for gym-goers 24 hours a day so the challenge was to create both weights and cardio areas that could handle the robust use of gym equipment all day, every day, while also sticking to the unique aesthetic of the Snap Fitness brand. 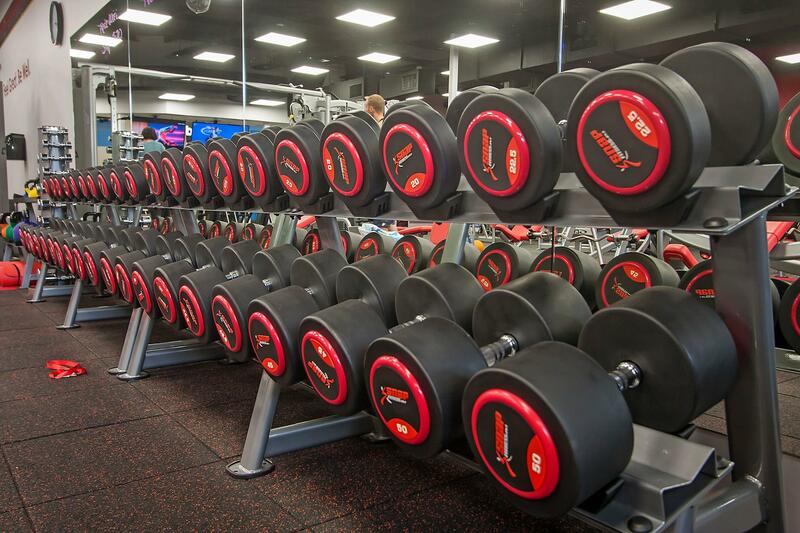 ACM Constructions completed the commercial fit out of the premises while also refitting ambulant and wheelchair accessible bathrooms.